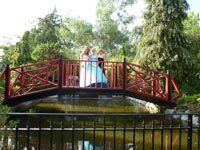 Your School Prom Night is a once-in-a-lifetime experience, and should be enjoyed to the full! 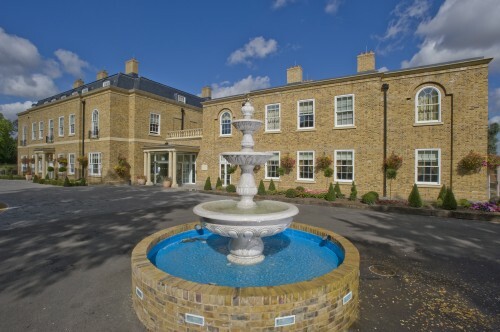 Situated in beautiful countryside within easy access of the M25, Orsett Hall is a stunning 4 star Hotel set in 12 acres of landscaped gardens offering a variety of packages and special extras to really make this a night to remember! We regularly have celebrity guests and have also featured numerous times on The Only Way is Essex! With 3 unique Function Rooms, we have all you need to make your School Prom a once-in-a-lifetime experience! For 100-140 guests we recommend the Whitmore Suite and for 140-300 guests we recommend the Pavilion – and it’s free hire!But that’s not all; Orsett Hall offers a wide range of services on site! Arrive in style on a luxury car, create the perfect setting with decorations by our Florist Aura Design or receive the red carpet treatment and get photographed by our preferred photographers. You can even pamper yourself before the big day in our Kukana Spa or get that glamorous stylish look in our Sitting Rooms Hair Salon. Whatever your requirements, Orsett Hall has the perfect package for you!